Are you drowning in inbound support tickets? 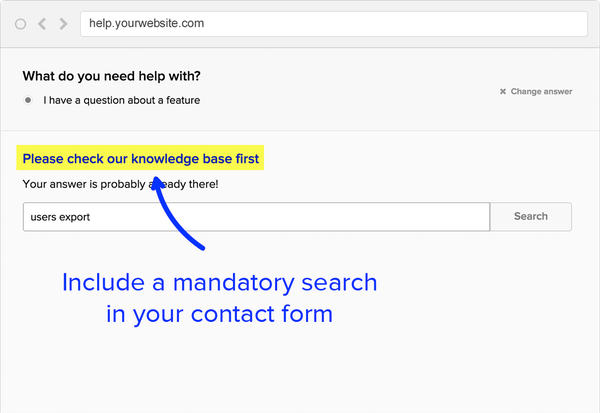 Imagine this: You’re swamped with customer support tickets, so you decide to create an FAQ page and tutorials. Creating these resources takes hours, but you push through because you know it’ll be worth it when the support tickets stop coming in and you can focus on more important things (like who keeps leaving the toilet seat up). This is where Support Hero and its embedded support widget comes in. Support Hero will also tell you which searches were successful and which ones failed. 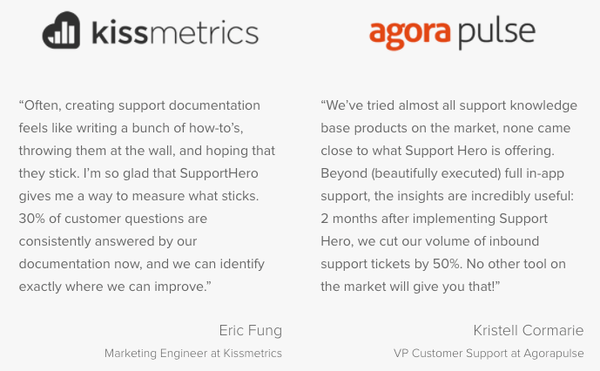 Use this info to revamp your support resources accordingly..Support Hero gives you full control to customize what and where support resources appear for each feature. That’s just $49 to spare your support team from hours of trivial tasks. $49 is lower than what other businesses are paying each month! Your widget can include direct links to support content so users’ answers are only one click away! Tutorials and FAQs help users discover app features and answer questions. But that’s only if those resources are of good quality and easy to find. 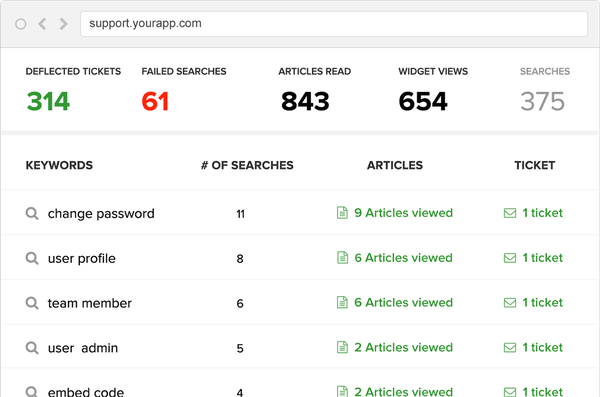 Support Hero puts content where it needs to be and turns your user’s journey to find answers into a short and pleasurable one. 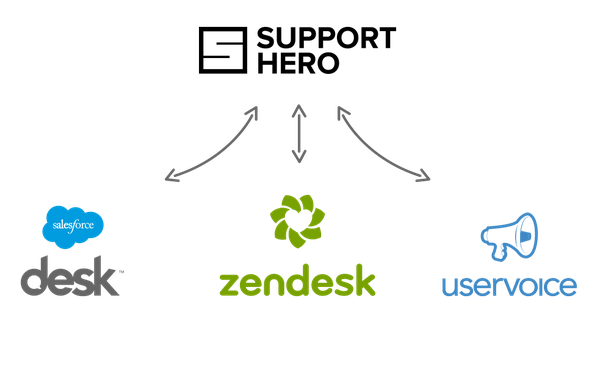 Help your customers and support staff by getting lifetime access to Support Hero. Create efficient self help support for just $49!